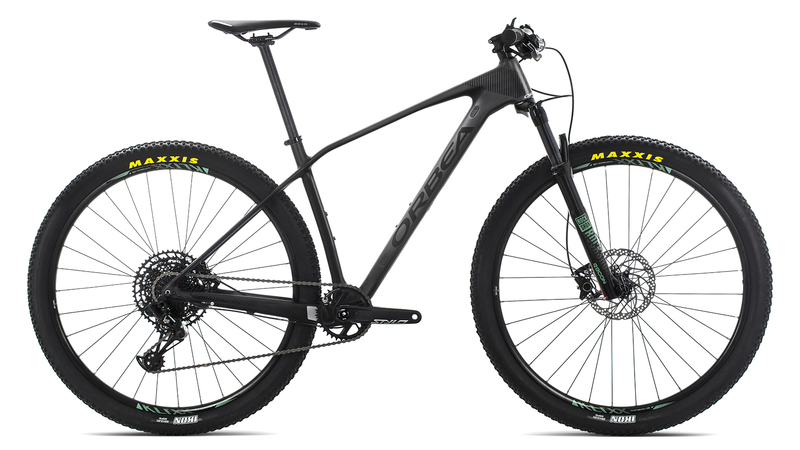 Complete with Orbea’s OMP carbon frame, the Alma 29” M50 is a mean trail ripping machine. The RockShox Recon TK air fork sports 100mm of travel that will guide you effortlessly over obstacles, while the Mach 1 Klixx wheelset is tubeless ready to carry a super low rotating weight. The SRAM NX Eagle drivetrain provides you with a huge 12-speed gear range to get through any terrain, and Shimano’s hydraulic disc brakes give you optimal stopping control. 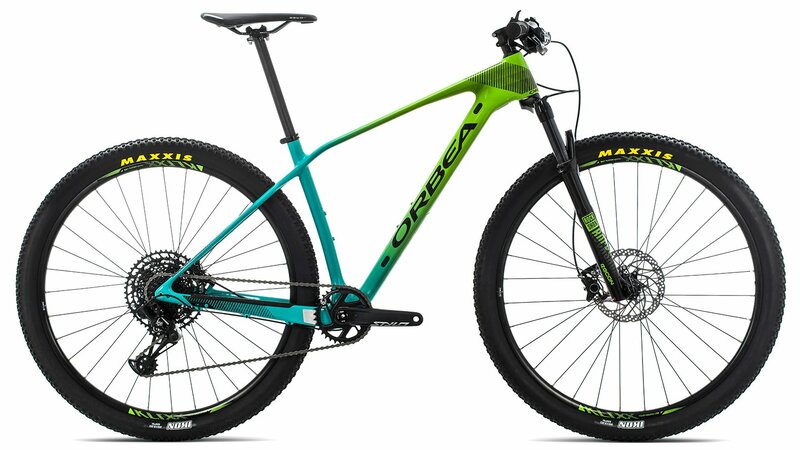 Orbea’s wide handlebar and low stem make handling a breeze, and the Selle Royal seat keeps you comfortable even on long rides. BEST ANSWER: Bike weights vary between sizes and with manufacturing difference of the frame and components. We weigh all the bikes we build to ship out across all sizes. We calculate an average across the sizes. This bike's average weight is 26.2lbs. The larger sizes will weigh a bit more while the smaller sizes will be a bit under this. The wheels of this bike is boost?